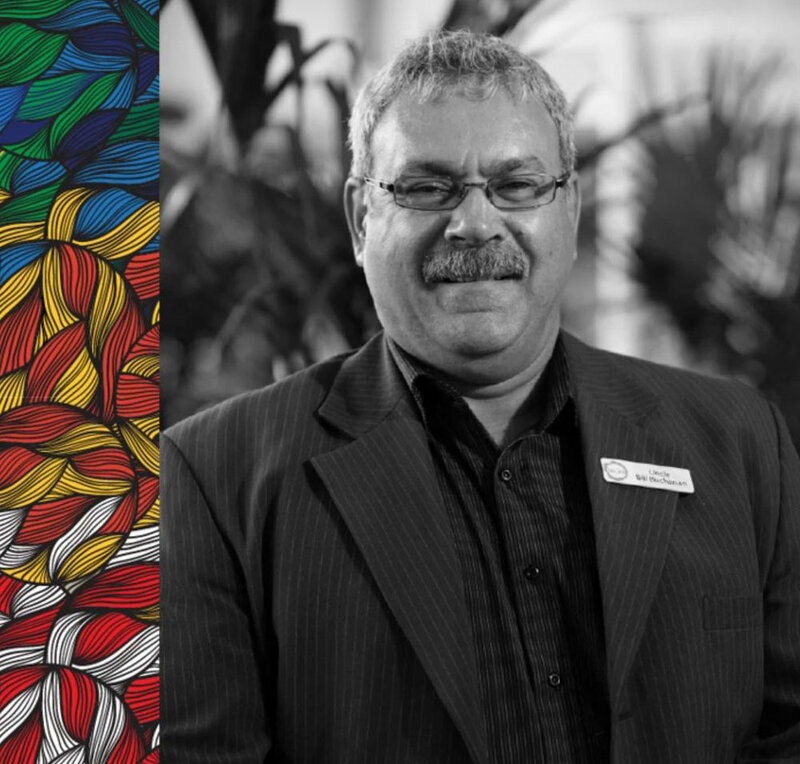 The World Indigenous Cancer Conference (WICC16) was held in Brisbane Australia in 2016 and was the first of its kind. For an inaugural conference the energy, enthusiasm for discussion, and willingness for delegates to participate in the full program, supported the value in holding an international conference of this type. From this there was a clear call to continue collaborating and establish a World Indigenous Cancer (WIC) Network of people who are dedicated to improving cancer outcomes for Indigenous peoples around the world. The dates for WICC 2019 in Canada have just been announced. Organise your diary now and register your interest to stay in touch. A group of leading researchers are calling on the World Health Organisation (WHO) and governments to prioritise improvements in cancer control for Indigenous people globally. Read the letter in The Lancet Oncology. Conference videos, presentations and more from WICC16 in Brisbane. Reflecting on the cancer journey - stories from survivors and families. If you have a news item or event that the WIC Network might find useful, email the team with the details.